As the Marvel/DC rivalry rages on between the fans, James Gunn is set to become the first film director to bridge the two worlds, helming DC’s The Suicide Squad before returning to the MCU for Guardians of the Galaxy Vol. 3. And if you ask Shazam! producer Peter Safran, having the filmmaker dabble in both brands can only be a good thing. Speaking to JoBlo, Safran called out the Marvel/DC divide as “absurd,” while suggesting that Gunn’s involvement in both Guardians and the next Suicide Squad demonstrates that there’s no need to pick a side. 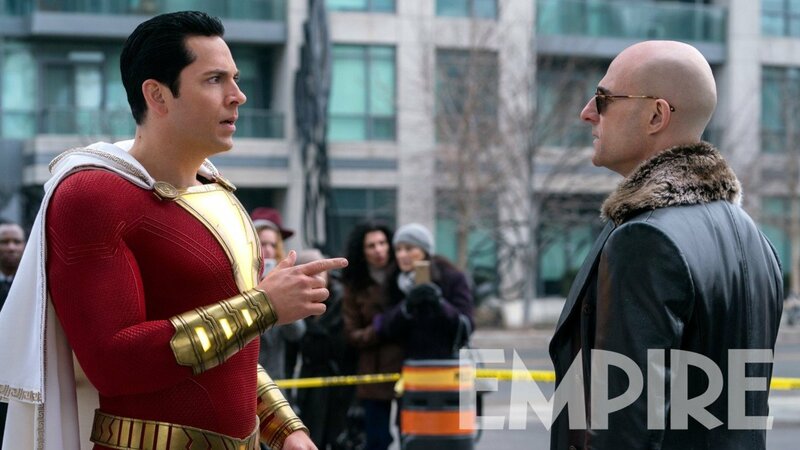 Nonetheless, Billy Batson’s DCEU debut has been mentioned in a whole load of disputes between the two fanbases, largely because the titular hero used to go by the name of Captain Marvel, which happens to be the title of a pretty big MCU film that came out this month. In fact, so many online commenters have brought up Shazam! while flooding Captain Marvel pages with negative comments that actor Zachary Levi even felt the need to share a video last month condemning the trolls. But while these last couple of weeks have seen Carol Danvers rule the box office, Billy Batson will get his time in the spotlight when Shazam! hits theaters on April 5th. As for Gunn’s two projects, The Suicide Squad is scheduled to come out on August 6th, 2021, suggesting that Guardians of the Galaxy Vol. 3 could be headed for a 2022 release.